IN the few months Jason Curley has worked at Settlers Rockhampton, he has ensured residents are not forgotten. 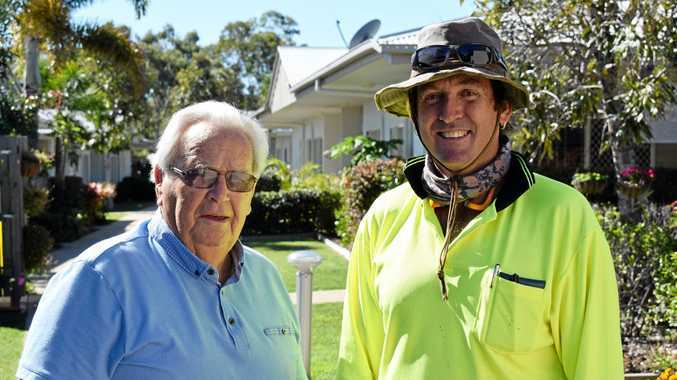 Employed as the groundskeeper at the retirement village, Mr Curley has helped give the premises a new lease of life with the help of three Rockhampton businesses. Using his knowledge of landscaping, Mr Curley knew where to find quality service. So he approached Coochie Hydro Green, Think Water and Elders who all lent a helping hand to the retirement village. They helped with lawn maintenance, irrigation and tips on the best garden products to spruce up the grounds. Resident John Greening remarked on the great service the retirement village received from the businesses. Mr Greening has been a resident at Settlers for four years, and noticed the difference in the gardens since Mr Curley took over. 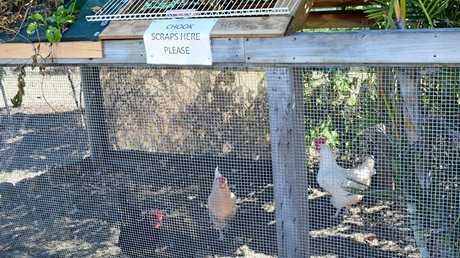 "The lawns are lovely, the gardens are right and I've never seen the people so happy,” he said. He said one of the best aspects of the new-look garden was having the irrigation done naturally. "Now we have a timer on it so we can set it and walk away, we don't have to worry about turning it off,” he said. 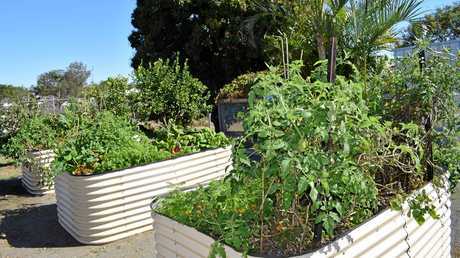 The garden includes fruit trees and residents can collect the produce. Settlers Rockhampton will host a Seniors Information Expo next Monday at 11am at Settlers Community Hall at 14 Pauline Martin Dr in Wandal.